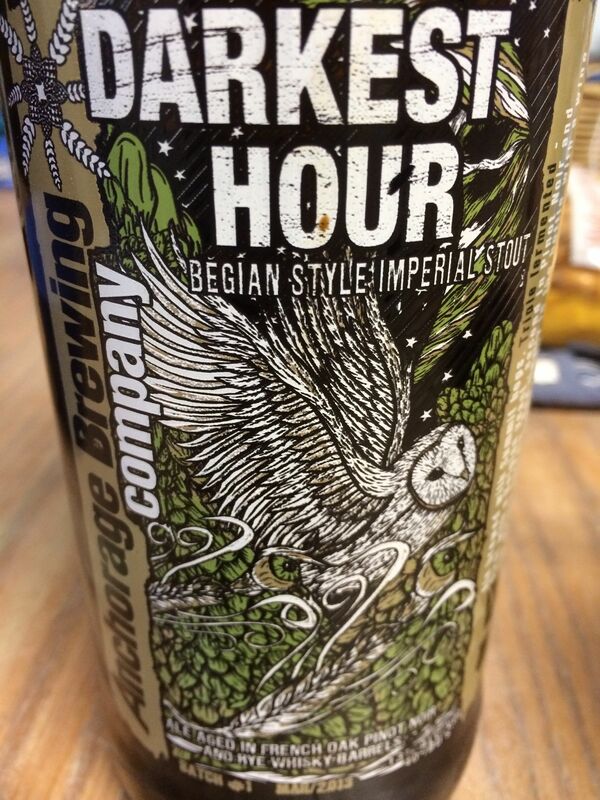 This weekend I picked up my second beer in the Throwback Brewery Unafraid of the Dark IV program. 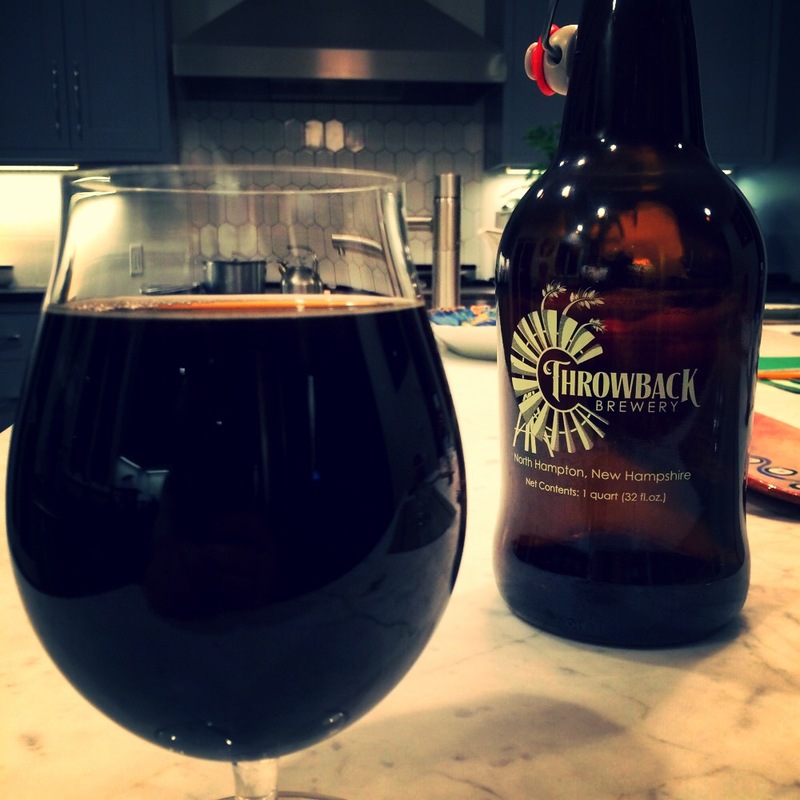 Every January, Throwback releases a new, unique dark beer every two weeks. Each of these brews are made with one or more local ingredient. This program has two subscription levels, a full growler, or a half-growler (growlette) of each new brew. I am in the growlette program, so every two weeks, I get my hands on a liter of great beer. The first beer in the series was a stout called Tangled up in Blueberry. This stout was brewed with 60 pounds of New Hampshire grown blueberries, and it was good. The next beer in the program is a milk stout called The Invisible Yam. This beer is brewed with 50 pounds of cooked sweet potatoes and includes allspice, vanilla and nutmeg. Surprisingly, there was no sweet potato taste in the beer. I was expecting a sweet tasting beer, something like a sweet potato pie. Instead, it was a wonderful, roasted malty flavor, with a hint of spiciness on the finish. All of the ingredients in the brew were of perfect proportion, allowing each to complement the flavor without taking over the beer. So far both of these stouts have been excellent, and worthy of checking out. Each time I went to pickup my “share”, the brewery had the brew available for general purchase in their tasting room. If you are in the area, I highly recommend you get to the brewery in try the latest batch. However with the quality of these beers, I do not imagine they last long. On August 21st, 1959, the United States admitted Hawaii to the Union, growing to its present size of 50 states. And with that, we are wrapping up 50 weeks of drinking beer from each of the 50 states. This week, we close out the project with two brews, a lager and an ale from a Hawaiian brewery, Kona Brewing Company. One of the goals of this project was to see what beer from each state was available to me, here in New England. And if it wasn’t available, what steps were required to get my hands on beer from the state. As has been chronicled here, some states required more work than others, and as we discovered over the course of the year, there are still some prohibition era distribution laws in place that prevent wide spread distribution for many brewers. The store in Georgia that can see the Tennessee border from their front window, but can not bring Tennessee beer across the state line springs to mind. But these laws are not the only issues limiting access to beer. There is also supply and demand issues. Some breweries are small shops with a fervent local customer base. These breweries do not have to bother with getting wide spread distribution. They can focus on making a fresh product that is often picked up right at the brewery. An other issue is distribution costs. It is not cheap to move a product across the country. And that brings us to this weeks selection. 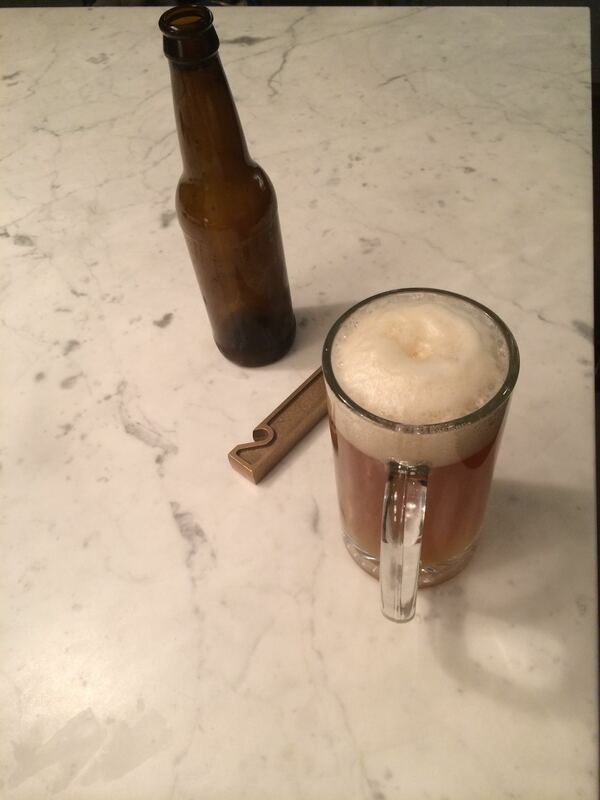 After much thought, I decided to use Kona as the final brewery in the project. Kona Brewery is located in Kailua-Kona and has been in operation for almost 20 years now and produces a nice line of beer. But what makes Kona different from every other beer consumed this year is that our beer was not actually brewed on the Big Island, or on any other Hawaiian island. If fact it was brewed right here in New England, 20 minutes from my house. Our Kona beer is contract brewed. 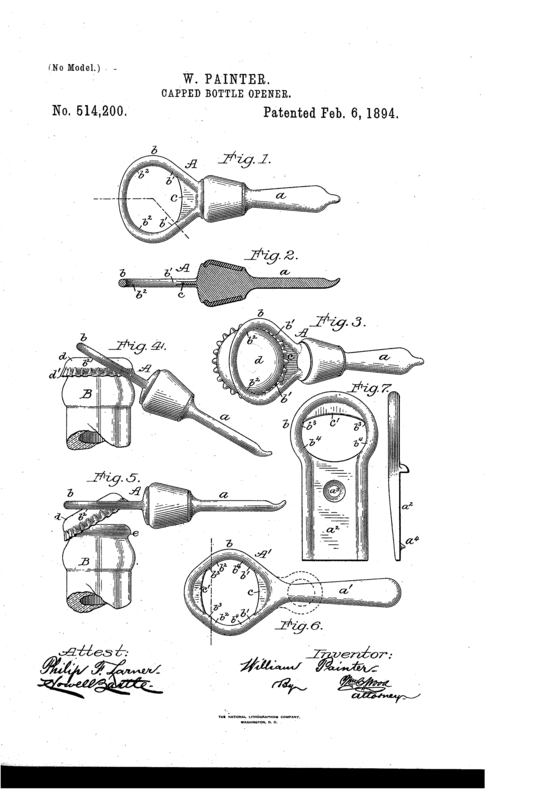 A quick search of the web will produce many articles (pro and con) about contract brewing. I would recommend starting here to learn more. Basically, contract brewing allows brewers to find a regional brewery that can produce, package and distribute their product, using the original recipe. For Kona, getting their product across the mainland is a daunting task without a system like contract brewing. By hiring a few regional breweries to make their product, they can reduce their costs while attaining a wider distribution market. My opinion is that this is a good thing. 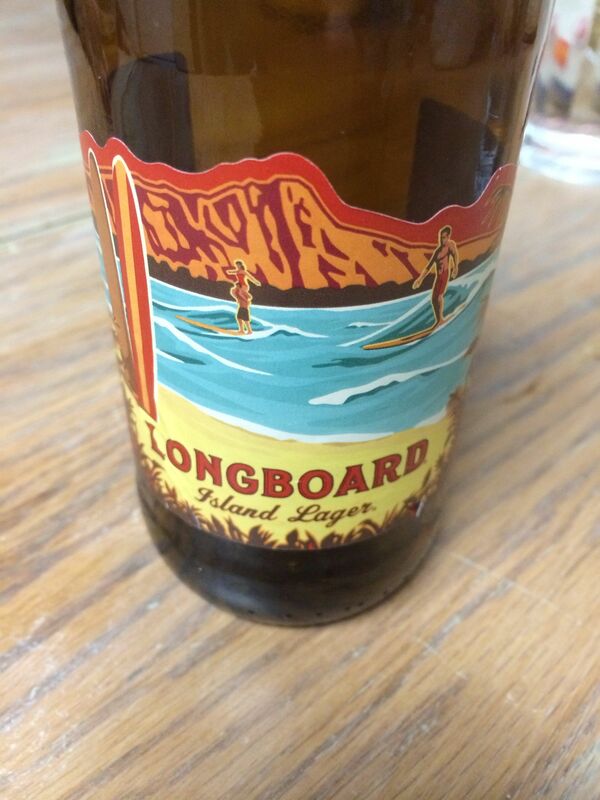 The first beer we hand from Kona was the Longboard Island Lager. This beer had island all over it. From its light color and body, it was a beer that needed to be drank on a sunny beach, not in snowy New England. The first comment on this beer was that it tasted like Pilsner Urquell. Which was interesting, because this beer is a lager and not a pilsner. 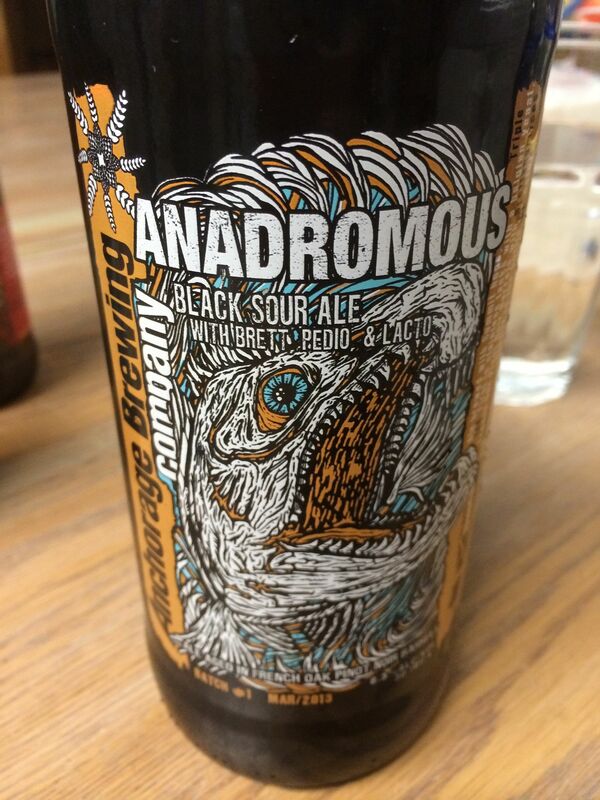 This brew did not have the big over the top flavors we came to expect over the course of the year. Instead, this was a fun, grab a six pack and hit the beach beer. Everyone enjoyed it. The next beer we tried was actually the first beer brewed by Kona back in 1995. 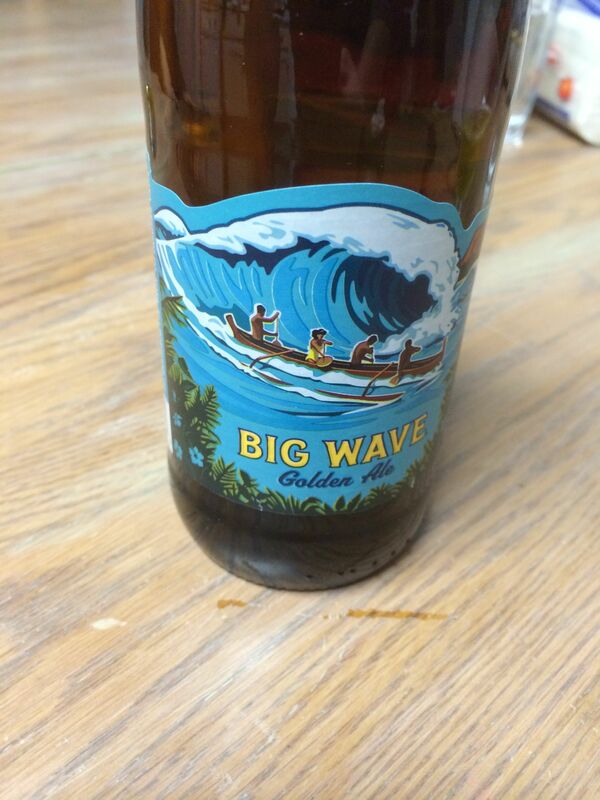 This Beer was a golden ale called Big Wave. Unlike the Longboard, this beer had more of a nose, emitting a nice fruity smell. This beer was also slightly darker in the glass than the longboard. 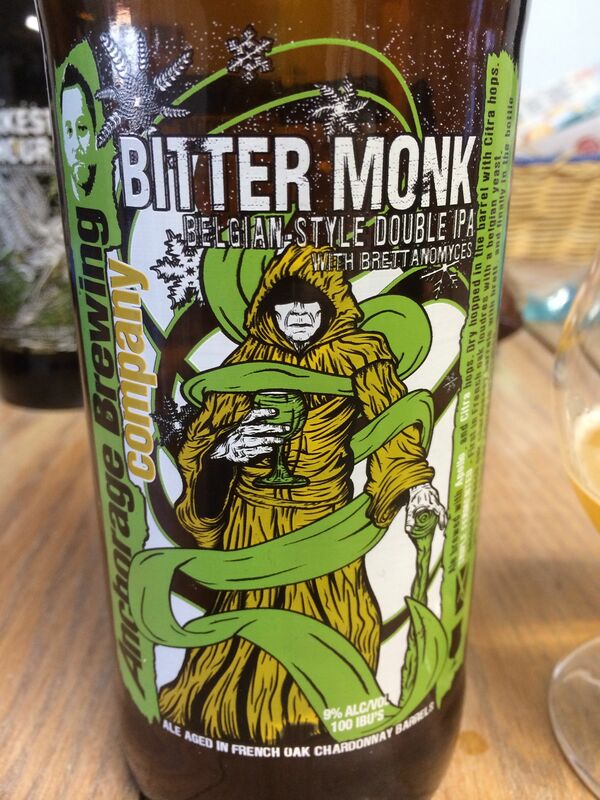 This was my favorite beer of the two, but I would not turn down either beer. Would the beer have tasted different if it was brewed with Hawaiian water? Maybe. Could there have been something in the Hawaiian air that changed the flavor and characteristics of these beers? Do they lack Terroir? Possibly. These are debates that will rage on, but in the meantime, grab yourself a Kona and enjoy the day. 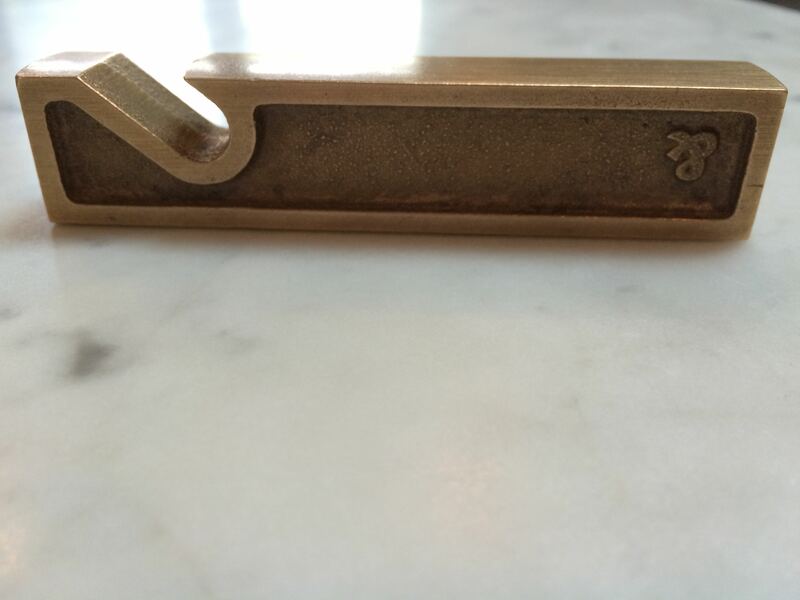 To better locate Kona at your local hangouts, study their tap handles at this cool beer tap handle blog. Thanks for joining this adventure. It is hard to believe 50 weeks have come and gone. Drinking a beer from each state over the course of 50 weeks was an interesting task, and I learned plenty. Over the course of the next 2-3 weeks, I am going to work on a summary post, so keep your eyes out for that, and have a happy New Year. This is the second week in a row that we only had one beer to represent the state. But one is better than none! 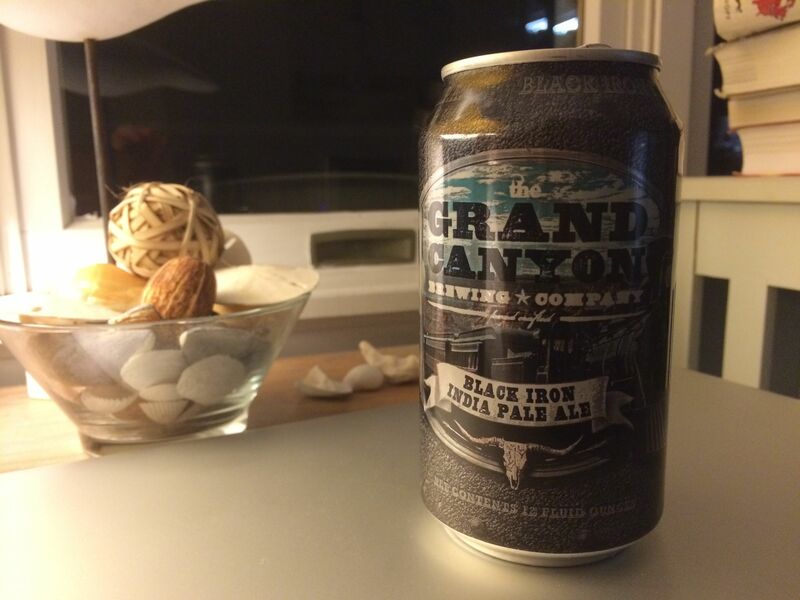 We are now 47 weeks into the project, and we are drinking beer from the 47th state of the union, New Mexico. 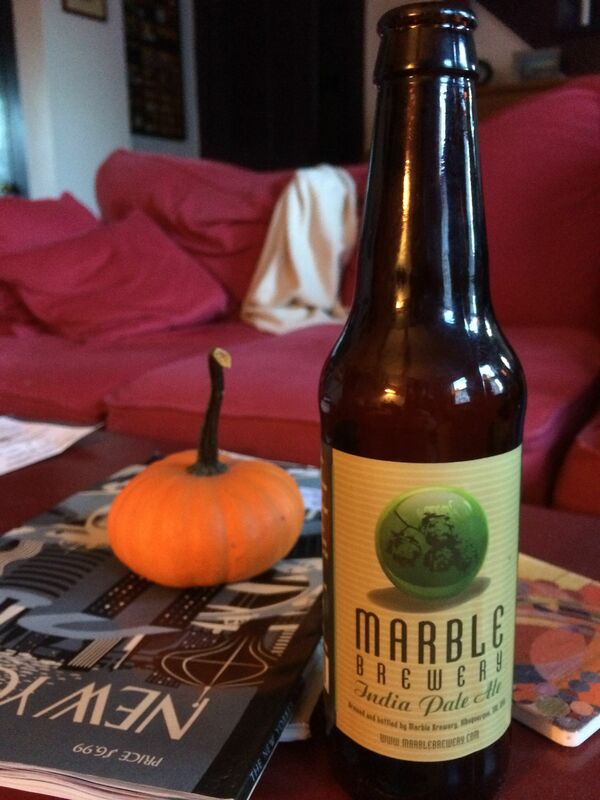 Our beer from New Mexico was an IPA from Marble Brewery. Marble is located in Albuquerque, the largest city in the state of New Mexico. Opened in 2008, Marble provided Albuquerque with a beer garden and on-site tasting room just blocks from the historic Southwestern Brewery. Now defunct, the Southwestern Brewery was once the one of the largest employers of the Albuquerque, and a provider of beer through out the soiuthwest. Southwestern suffered the fate of many other early brewers, with the onset of Prohibition, their business model was decimated. 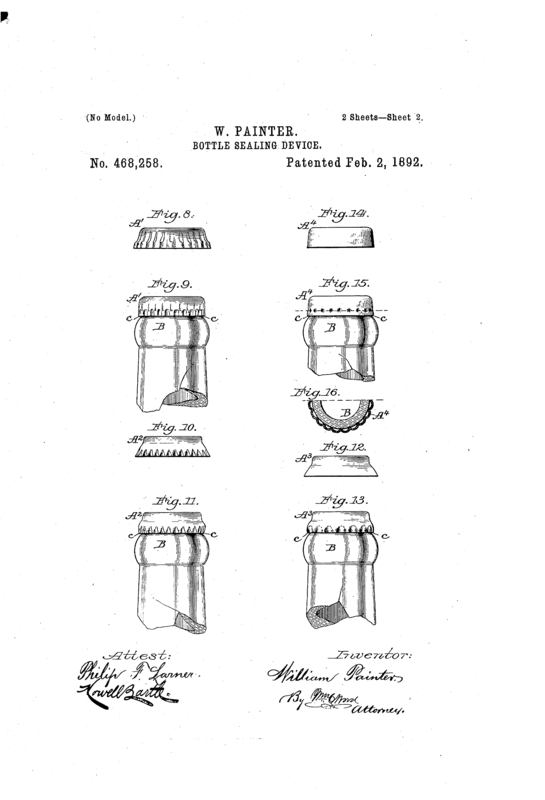 While they survived through the sale of ice during that period, they never retained their status in the beer world. However their original building still stands today as one of the only 19th century commercial buildings in the city. Marble is keeping the tradition alive in the downtown area, and we were lucky enough to get to try one of their brews. This beer, an IPA, was really cloudy in the glass and had a distinct citrus fruity smell. It had a mild carbonation that was complimented with a smooth taste that made this a really drinkable beer. This was an enjoyable IPA, however the IPA category is a broad and deep, requiring something special to really stand out. While I recall not disliking this beer, it is hard for me to recall specific characteristics at this point to help it stand out from the many others I have tried over the year. Thats all for New Mexico, next up is Arizona.